Welcome to Newsletter No 7! We have a very exciting fundraising event coming up – full details below! Thank-you for signing up and supporting us so far. If you know anyone who would like to receive this newsletter, please ask them to sign up via our website or email admin@axminsterandlymecancersupport.co.uk and we will add them to our mailing list. We are happy to send newsletters by post, so if you know of anyone who would like to hear from us in this way, please let us know. Tickets are available now, directly from Lyme Regis Golf Club or emailmary@axminsterandlymecancersupport.co.uk . 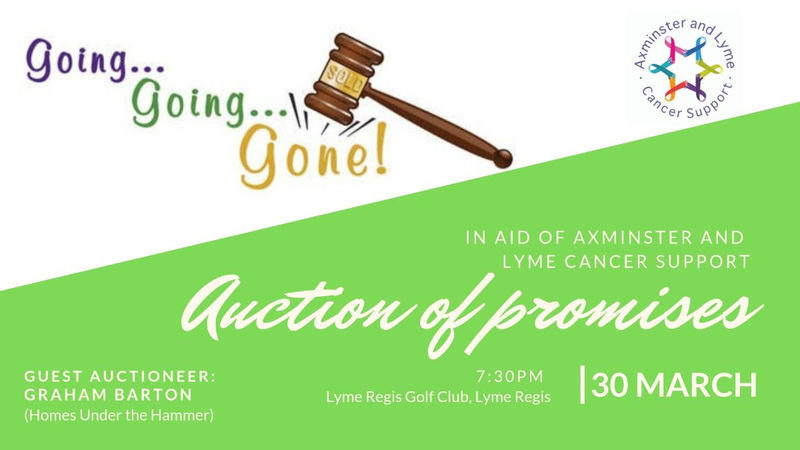 If you would like to place a bid on a lot, but are unable to attend on the night, please email kate@axminsterandlymecancersupport.co.uk . Tickets are £10 each which includes nibbles and a glass of fizz (or beer!). We look forward to seeing you there ! Blokes meet for Brunch and advice! 21 men met at 9 am on 2nd March at Swim, Lyme Regis and received cancer and health advice over a free Brunch at Swim in Lyme Regis. The event, the first of its kind in the Lyme Regis area was organised by the Axminster and Lyme Regis Cancer Support charity to specifically target men’s health issues. Those present were presented information covering simple checks for prostate, testicular and breast cancers by local GP, Dr Nick Hodges. Parts of his presentation, humorous at times, explained the checks and tests that can be done by men themselves.  1 in 8 men will be diagnosed with Prostate Cancer and Nick’s message was clear and basic, check yourself regularly and if changes are detected or if men are worried about their health, they should check with their GPs as soon as possible. 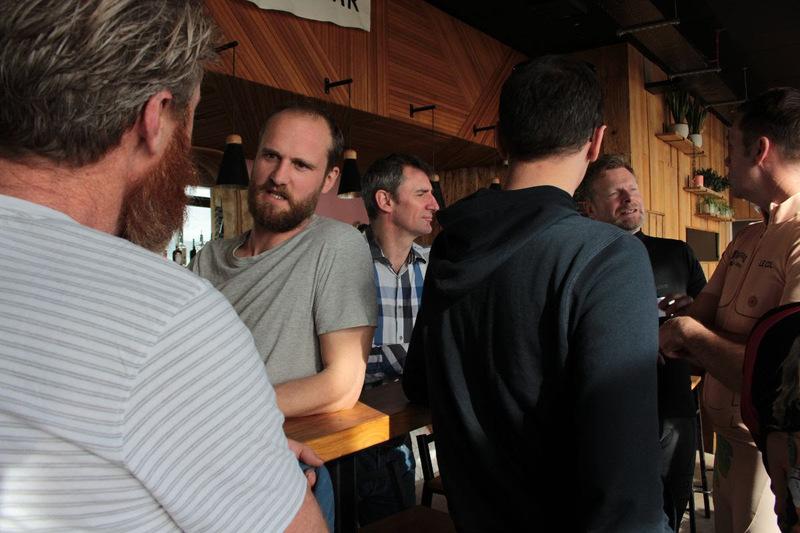 Axminster and Lyme Cancer Support (ALCS) arranged the event, hosted by Swim, as a way to get men together to talk about health issues in the company of others. 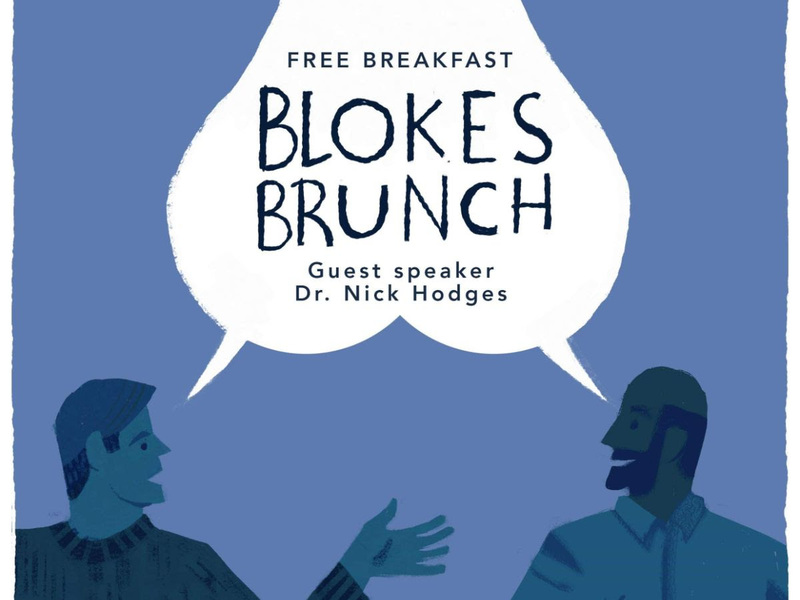 “Men are a difficult group to get to talk about their personal health and we wanted to attract them with the offer of a free Brunch to hear information”, said Bruce Kahn from ALCS. He continued, “We are very pleased with the attendance and very grateful to Swim for their help and support in hosting the event. We have a number of health education events planned with full details on our website. We hold our weekly drop-in sessions and have an Auction of Promises fundraising event on 30th March at the Lyme Regis Golf Club”. We are currently building a library which is available to anyone attending our drop-in sessions. The library contains books on a variety of topics, all of which are aimed at helping people living with and beyond cancer. There has been a lot in the media about how having a happy gut can impact on our health overall…this book explains what we eat and what impact it can have in a positive way. 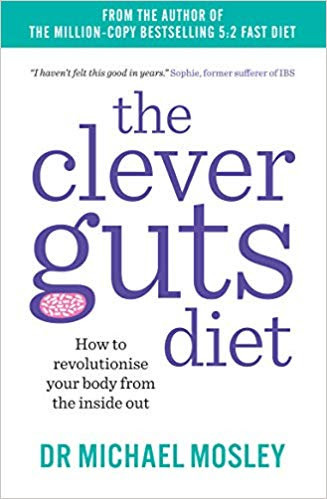 So our recommendation for this month is The Clever Guts Diet by Dr Michael Mosley. We are looking to build a team of volunteers to help us in a variety of ways. If you would like to join us, or know anyone who could help us with administration, hosting our drop-in sessions, fundraising etc, please get in touch. We are holding a volunteer training session on 12th June. Please email mary@axminsterandlymecancersupport.co.uk for more information on the roles available and an application form. Our weekly drop-in sessions will continue – do please pop along for a cuppa and a chat. We’re really enjoying our new Lyme Regis venue, The Football Club. The next session will be in Axminster on 25th March, and will alternate between Lyme and Axminster weekly thereafter. Sessions in both locations will now be from 2pm to 4pm. Mindfulness sessions – coming soon! We will let you know as soon as we have dates and further information. We look forward to seeing you at one of our future events or drop-in sessions. Thanks again for your continued support. Welcome to Newsletter No 6! Exciting news this month! Please see our press release below. Registered Charity Status is Awarded – Volunteers Needed. Axminster and Lyme Cancer Support are pleased to announce that they have been granted Charity Status and are registered with the Charity Commission. The charity was set up only 5 months ago to support anyone affected by any cancer in the Axminster and Lyme Regis areas. The Axminster and Lyme Regis Cancer Support is registered charity 1182035 and charity status was granted on 14th February 2019. Mary Kahn, founder of the charity said: “We are delighted that the Charity Commission has supported our application and we are now registered. Our trustees and committee members have been working hard since our launch in October 2018 and this development is an exciting one in our plans to support local people affected by cancer. It will open up new opportunities for income while endorsing those already in place. We have been overwhelmed with support from local businesses and the community. We would like to thank everyone who has been involved especially our team of volunteers”. We urgently need more volunteers to help us spread the word and enable us to deliver more help and support to those in need. Do please get in touch if you feel you can help us in any way. Thank you. For any man affected by any cancer in any way – or for those who would like to learn more. Do please join us at Swim, on Marine Parade Lyme Regis, Saturday March 2nd between 9am and 10.30. Enjoy a free brunch – traditional Full English or vegetarian cooked breakfast, toast, tea and coffee. It’s time for blokes to talk ! 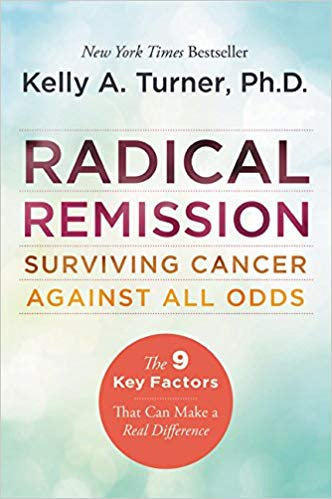 Our recommendation for this month is Radical Remission: Surviving Cancer Against All The Odds by Kelly A Turner Ph.D. Since we first started our drop-in sessions in both Axminster and Lyme, Tesco Axminster have been keen to support us. They have donated regular supplies of tea, coffee, herbal teas and other refreshments. When visitors arrive at a drop-in, they can always be assured of a warm welcome and a cuppa. So our thanks go to Tesco for the support they are offering our community. We will be holding the auction at Lyme Regis Golf Club on Saturday 30th March. We even have a celebrity auctioneer – Graham Barton from Homes Under The Hammer will be taking the bids and swinging his gavel! We’re thrilled to announce that TWO of our lots are week-long holiday breaks – one in a cottage in Lyme Regis and the other a lochside apartment! In addition, we have many other exciting lots to auction – there will be something for everyone. Tickets are now available at £10 each, on sale at Lyme Regis Golf Club or email mary@axminsterandlymecancersupport.co.uk . We look forward to seeing you there! Just a reminder that our drop-in sessions will now be weekly. We’re really enjoying our new Lyme Regis venue, The Football Club. The next session will be in Axminster on 25th February, and will alternate between Lyme and Axminster weekly thereafter. Sessions in both locations will now be from 2pm to 4pm. Men’s Brunch – March 2nd at Swim, Lyme Regis seafront. Welcome to Newsletter No 5! Thank-you for signing up and supporting us so far. We hope you enjoyed a peaceful and relaxing new year. 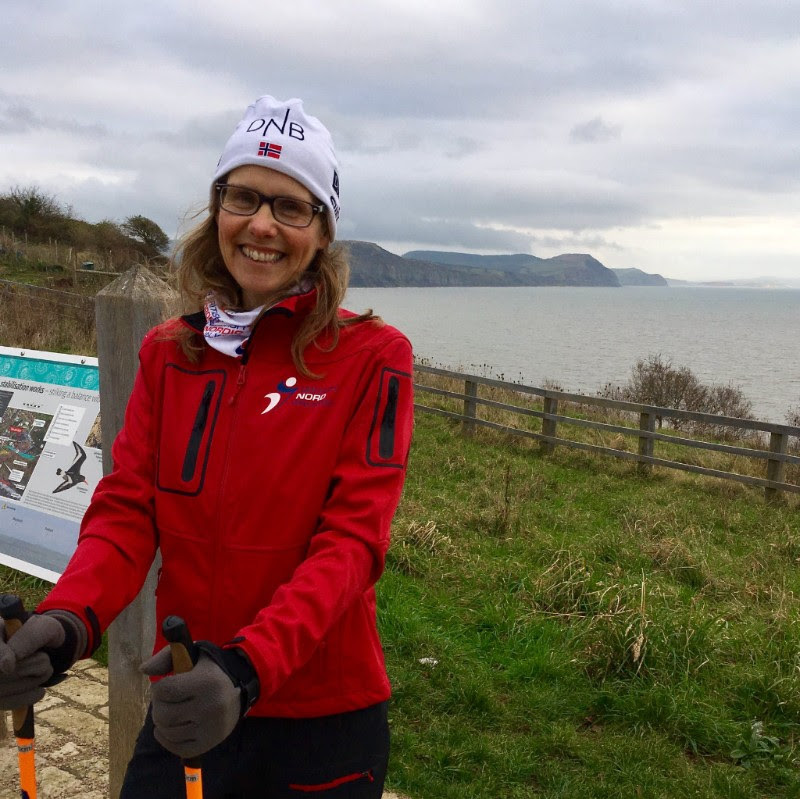 Nordic Walking Sessions at Lyme – Come and Join Us! 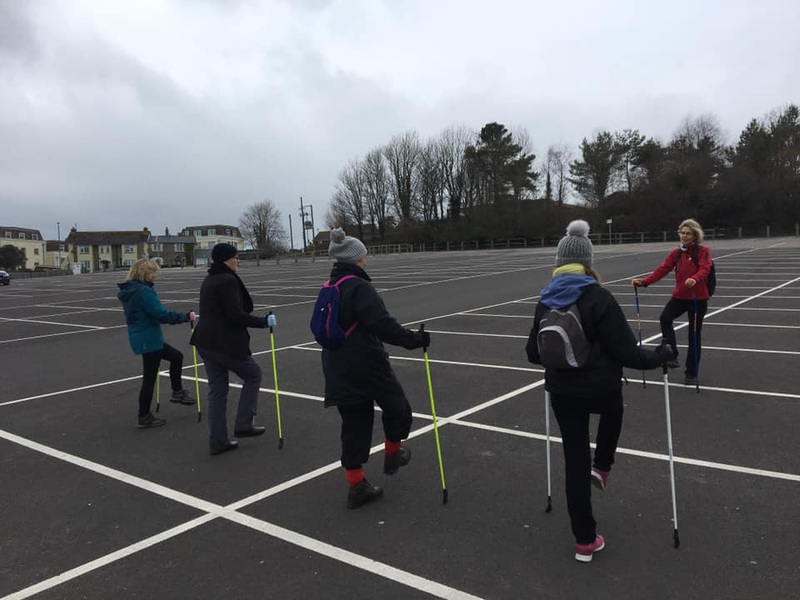 We held our first Nordic Walking lesson at Lyme Regis on 7th January. Gillian took us through our paces, introducing the basic steps and techniques, which was thoroughly enjoyed by the ladies who took part – lots of smiling faces at the end of the session! Then it was back to the football club for homemade soup and bread, a cuppa and a chat. There are 4 more sessions planned – the next is on 4th Feb, then 18th Feb, 4th & 11th March. Each session starts at 12.30, and everyone is welcome to stay on for lunch and the drop-in session. These sessions are free, we just ask for a donation towards the cost of lunch. Look forward to seeing you there! Please email admin@axminsterandlymecancersupport.co.uk if you’d like any further information, or to register to attend. 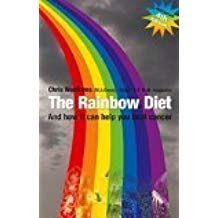 Our recommendation for this month is The Rainbow Diet: And How it Can Help You Beat Cancer Paperback by Chris Woollams. An excellent book which gives plenty of information to help make choices regarding your diet. Lots of ideas and top tips! This month we would like to say a huge thank-you to Jane Rockett at Axminster Printing. We have been working with Jane since our charity was first set up and we are incredibly appreciative of her advice and support in providing us with our leaflets and publicity materials at very competitive prices. Our auction of promises is fast approaching! Are you able to donate a gift for us to auction? We would be so grateful for any donations to add to some very exciting prizes which have already been promised. Please save the date in your diary – we will be selling tickets for the event soon – more info to follow! Just a reminder that our drop-in sessions will now be weekly. We’re really enjoying our new Lyme Regis venue, The Football Club. The next session will be in Axminster on 28th January, and will alternate between Lyme and Axminster weekly thereafter. Sessions in both locations will now be from 2pm to 4pm. CPD training for our therapists takes place on 29th January 10am – 2.30pm and our next Volunteer training session will be on 26th February 10am – 2pm. Men’s Brunch – date to be arranged. Welcome to Newsletter No 4 ! Thank-you for signing up and supporting us so far. We would like to wish you all a relaxing and happy Christmas and look forward to seeing you in 2019. We’re pleased to report that we now have collection pots in 32 locations in and around Axminster and Lyme Regis. 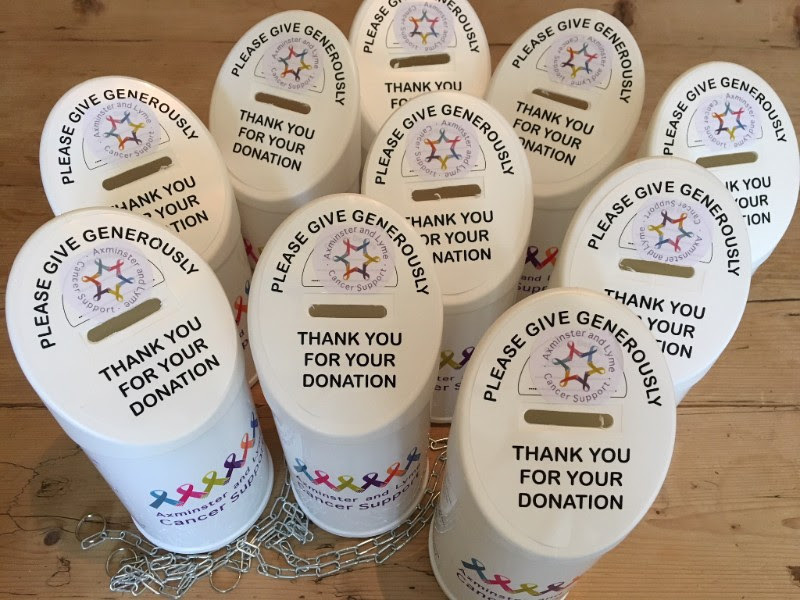 We’re incredibly grateful to all those businesses who have agreed to have a collection pot at their premises… and look foward to counting the contents in the coming weeks and months. We’ll keep you posted on how much we’re collecting and which businesses they’ve come from. So far, we’ve raised £47 from collection pots at our events and £46.68 from pots at our drop-in sessions. If you know of anyone who could take a collection pot for us, please email info@axminsterandlymecancersupport.co.uk . At this time of year you may like to consider spending some time to be mindful before enjoying some chocolate! When we first looked at hosting our drop-in sessions, we had to decide on a Lyme Regis location – no mean feat in a town as busy as Lyme! So we would like to thank Ali McLoughlin at the Pop Up Kitchen in Broad Street for allowing us the use of her premises free of charge for our sessions in 2018. 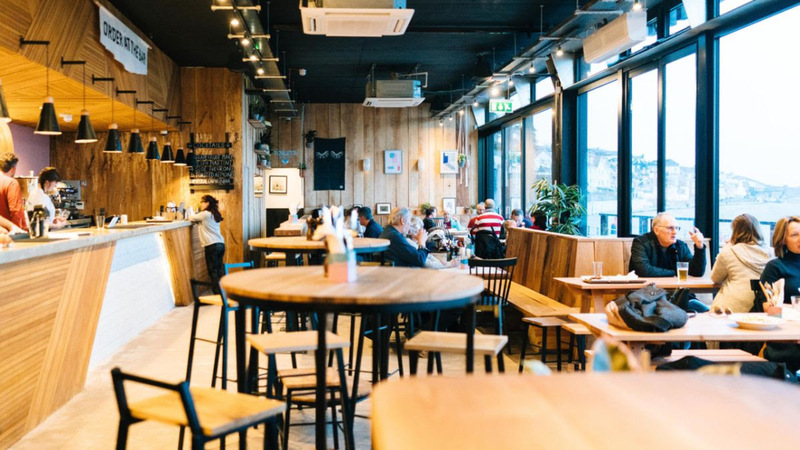 The Pop Up Kitchen offer a variety of different food and drink options, with a regular vegan kitchen on Mondays and Tuesdays. Their website is regularly updated with new events atwww.thepopup.kitchen/ or if you need a venue for a catering event you can contact Ali on 07803 574548 . Just a reminder that from 7th January 2019, our drop-in sessions will be weekly. We will move to our new Lyme Regis venue, The Football Club, from Monday 7th January. The next session will be in Axminster on 14th January, and will alternate between Lyme and Axminster weekly thereafter. Sessions in both locations will now be from 2pm to 4pm. CPD training for our therapists will now take place on 29th January 10am – 2.30pm and our next volunteer training session will be on 26th February 10am – 2pm. Copyright © 2018 Axminster and Lyme Cancer Support, All rights reserved. You are receiving this email because you are a member of the Axminster and Lyme Cancer Support Committee and have consented to receive emails relating to the work of the committee. Welcome to Newsletter No 3 ! If you know anyone who would like to receive this newsletter, please ask them to sign up via our website or email admin@axminsterandlymecancersupport.co.uk and we will add them to our mailing list. As we have been running our drop-in sessions for 2 months now, we thought we would give you an update on progress so far. The word is spreading and the numbers of people attending our drop-in sessions is growing. We’re pleased to see some regular faces at each session and have now referred 9 people for therapy or activity sessions which, through our ongoing fundraising efforts, we have been able to financially support to the value of £1500. We do need to continue our programme of events and grant funding applications to ensure we can continue this vital work – we’re happy to report the results of our latest fundraiser below. 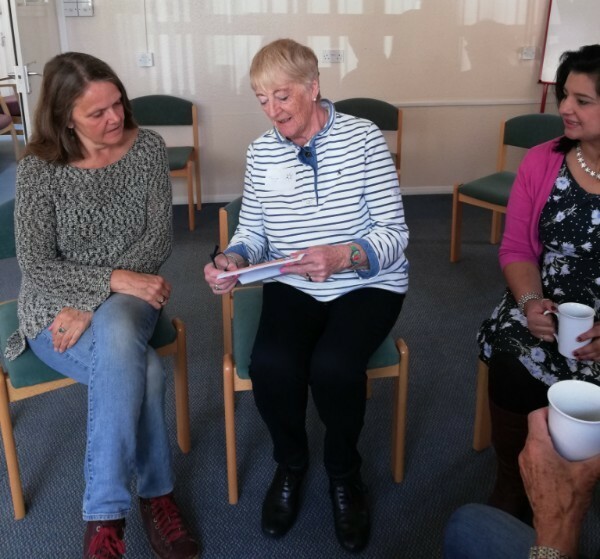 We have now recruited a group of kind, compassionate volunteers and held our first training day on Monday 19th November. 6 volunteers attended this session, designed to ensure they have appropriate information and guidance to be comfortable and confident in their role. Quiz Night Fundraiser – the results are in! 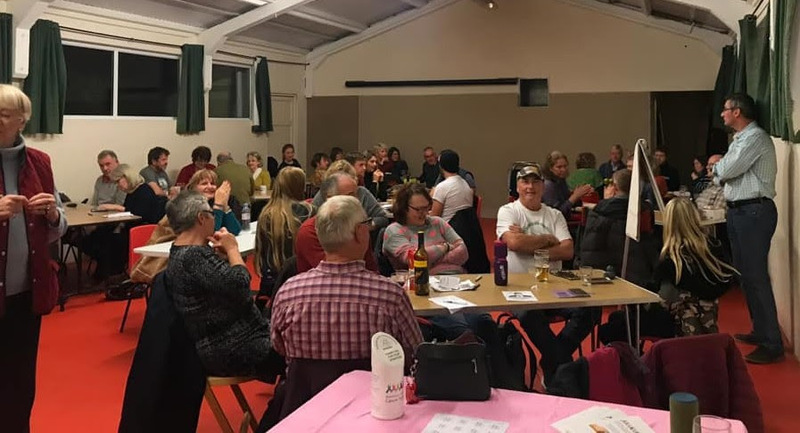 Our first Quiz Night was held up at Uplyme Scout Hall on Friday 16th November. We had a bar selling refreshments, cheese boards and home made cakes and our raffle was very well supported. 8 teams took part and with much fun and banter along the way, we raised £534.42 ! We are currently building a library which is available to anyone attending our drop-in sessions. The library contains books on a variety of topics, all of which are aimed at helping people living with and beyond cancer. “If you want a reason to get up in the morning and smile at the world, then read The Cancer Whisperer” says Maggie Pagano, a journalist who writes for the Independent and the International Business Times. It’s been a very busy first three months, with much effort by our commitee members and volunteers to get things up and running. We have also been extremely touched by the generosity of local businesses who have offered their goods or services to support us. This month would like to say an official thank you to Stephen Banks of Watershed PR. Stephen not only designed and built our website free of charge, but he has also trained our team to maintain the site ourselves and been on hand to answer our queries – all of this at zero charge to the charity. We are delighted to be able to recommend the professional service Watershed provide and have had some excellent comments as to how user friendly our new website is . Stephen’s website iswww.watershedpr.co.uk or you can email info@watershedpr.co.uk or call Stephen on 01308 420785. Each year, Movember is responsible for thousands of mustaches on men’s faces in the UK and around the world. 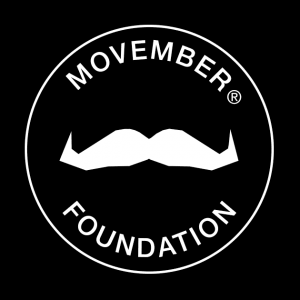 The aim of Movember is to raise vital funds and awareness for men’s health, specifically prostate cancer. Drop-in Sessions – extra dates! From 7th January 2019, we’re delighted to announce that our sessions will now be weekly. We will move to our new Lyme Regis venue, The Football Club, from Monday 7th January. The next session will be in Axminster on 14th January, and will alternate between Lyme and Axminster weekly thereafter. But don’t forget, you can still drop in for a cuppa and a chat before Christmas – at Axminster Hospital Scott Rowe Room on Monday 26th November 2pm – 4pm and the Pop Up Kitchen in Lyme on Tuesday 11th December 2.30pm – 4.30pm. 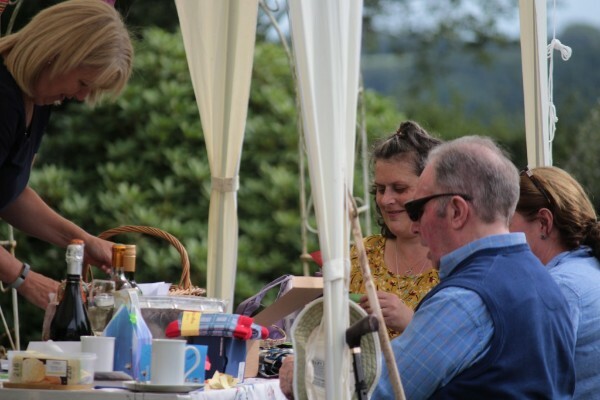 We already have two fundraising events in the diary for 2019 – our Auction Of Promises on 30th March and Afternoon Tea Party on 29th August. Do please add them to your diary! If you know anyone who would like to receive this newsletter, please email admin@axminsterandlymecancersupport.co.uk and we will add them to our mailing list. We are currently working on achieving registered charity status, and have now appointed our trustees – we will be submitting our application to the charity commission in the next few days – we’ll keep you posted! Our first drop in session was on Monday 1st October at Scott Rowe meeting room at Axminster Hospital. We were delighted to see new faces and be able to offer refreshments and a friendly chat. One lady said she was so pleased to be able to have a local support group as she had been travelling to Exeter. October is breast cancer awareness month and we had lots of information to display. We will be featuring different cancer types throughout the year and are arranging some specific meetings looking at lifestyle and other relevant topics. Please click here to see details / dates for our future sessions: https://gallery.mailchimp.com/1719a6bcf9f57d9f68dcdb879/files/88a1be53-238f-4198-90bf-de4a0bf878bb/Drop_In_Poster_October_to_December_Final.pptx Do please pass this information on to anyone who you feel may benefit from joining one of our sessions. Our collection boxes have now arrived! These will be placed in selected locations in Axminster and Lyme Regis. We’re delighted that several businesses have already agreed to display a pot for us – but if you have a business and would like to take one, please get in touch. We’re extremely grateful for this local support. October is breast cancer awareness month. 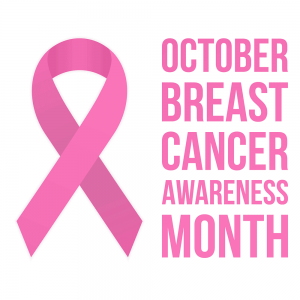 This is an annual international health campaign organised by major breast cancer charities every October to increase awareness of the disease and to raise funds for research into its cause, prevention, diagnosis, treatment and cure. 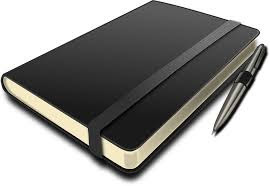 There will be a CPD (Continued Professional Development) course for all our therapists on 27th November. We are delighted thatJulia Williams will be delivering this session. The main focus of this will be the lymphatic system. We will be discussing how to deliver treatments to those who are living with or beyond cancer. Please note, this session is by invitation only due to the specialist nature of the content. However, we do welcome all our volunteers to attend if they feel this would help them in their various volunteering roles. 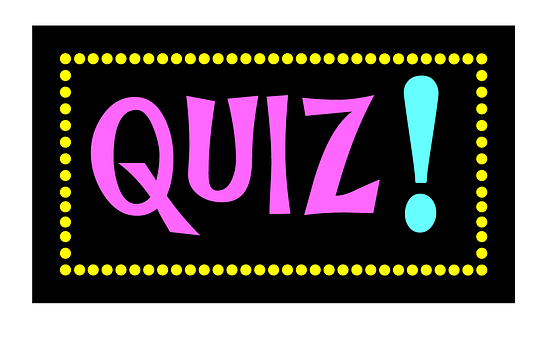 Join us for a fun-filled quiz night on Friday 16th November at Uplyme Scout Hall, Rhode Lane, Uplyme, DT7 3TX. 6.30pm for 7pm start. Teams of 4-8, £3 entry fee per head. There will be refreshments available, a raffle, and a prize for the winning team! Numbers are limited, so please let us know if you’d like to attend. We will be sending out regular updates as to events and fundraising. Thank-you for signing up and supporting us so far. Afternoon Tea Party.We had our first fundraising event on the last day of August and were delighted to welcome over 60 people for a scrumptious bottomless afternoon tea. The support from local businesses and friends for the raffle was incredible. We were also amazed at the donations of homemade cakes from so many people, thank-you. Our local business supporters were Lisa Galvani at In Harmony, Mary Lewis at Bag End Bags, Patricia Bruzon’s Axminster Country Market, Sasha Mitchell, Gillian Butcher at Lyme Regis Nordic Walking, Amy Ralph’s Jurassic Coast Cards, Sharon Dare Massage, Rosemarie Baker at Dower House Hotel, Jo Illingworth at Fernhill Hotel, Sandy Jeans at Green Room Healing, Julia Williams & Karen Forrester-Jones Tripudio Instructors, Hannah Lovegrove at Lovegrove Essentials, Nayna Kumari Reflexology and Holly Ellen Beauty Therapy. Sarah Nevell https://www.facebook.com/whatshould1wear/?tn-str=k*F brought her fantastic collection of clothes and accessories and had a pop-up boutique. She made a very generous donation from her takings and many people left with a new item of clothing to add to their autumn wardrobe. This event raised an outstanding £840 which will go to help so many people affected by cancer. We will be holding regular drop-in sessions in Axminster and Lyme, so do please join us for a cuppa and a chat. You will have an opportunity to meet the team and hear about activities and therapies available. There will be complimentary tea and coffee and a selection of literature. Are you able to offer some time to help this new charity? We need volunteers to help with a variety of things. We are also asking any therapists / counsellors to come along and hear more information on how the charity will be working. Please join us for a coffee and a chat to find out more on Wednesday 12 September at the Scott Rowe Meeting Room at Axminster Hospital between 1.30pm and 3.30pm. 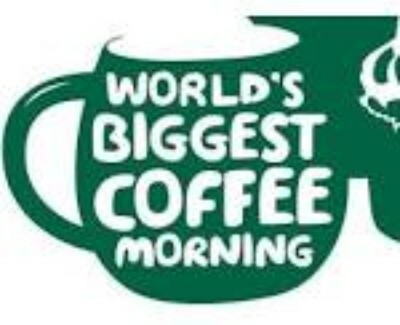 We will be holding our Macmillan Coffee Morning at Hawkchurch Village Hall 10am – 12noon. Please contact Maggie Stead for any queries, or if you would like to contribute in any way on 01297 678458. 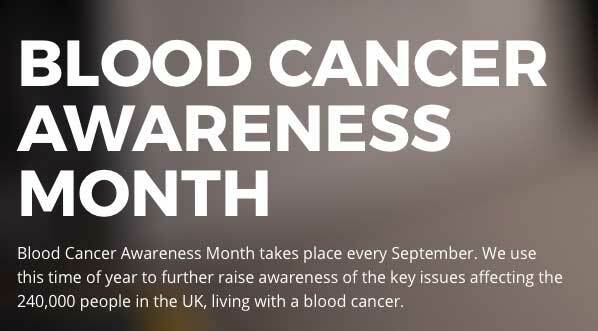 Supported by some of the UK’s biggest blood cancer charities, including Leukaemia & Lymphoma Research and Anthony Nolan, September is the month to raise awareness of how to improve treatments for blood cancer and increase the number of lives saved. Please see website for further details.